The Online Auction is on NOW! Get bidding on everything from gift cards to hotel stays and classes for the kids. We will also be offering custom gift baskets (online 4/17) as well as the ever-popular Teacher Features (online 4/22) and Classroom Art Projects (online 4/26). Final 14 tickets are on sale NOW!! We are almost SOLD OUT! Each really radical auction ticket includes: entry to the auction and dinner/dance, plated dinner (salad, entrée, and dessert), and 1 drink ticket. Questions? 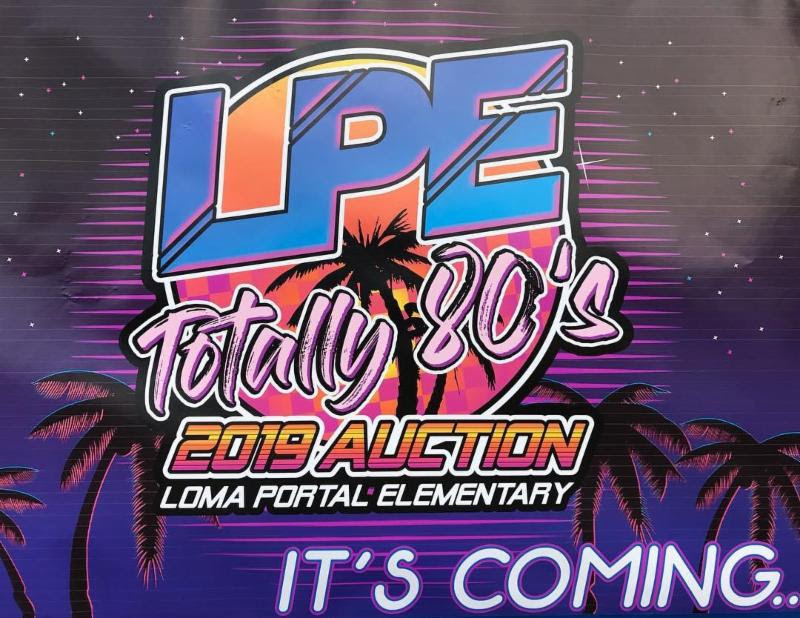 Contact Becca Torres and Valerie Lawson at lomaportalauction@gmail.com.